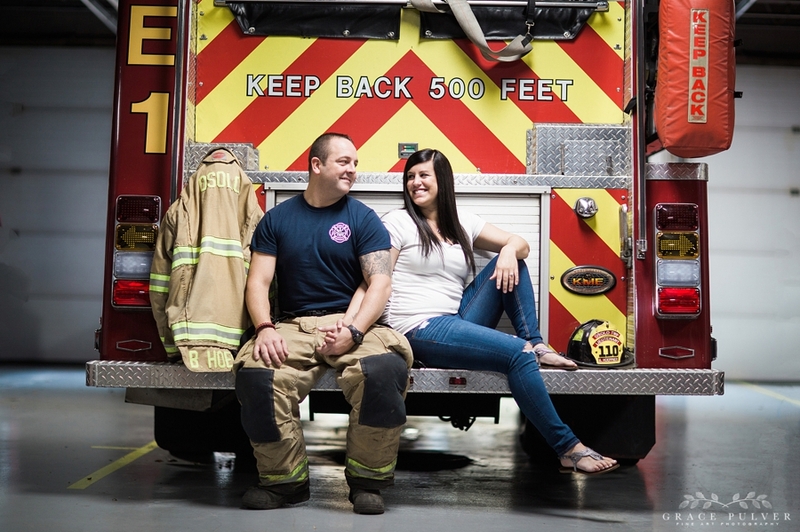 Ben and Brittany's engagement was so fun as we got to incorporate Ben's job into the shoot. Ben is a fireman for the Osolo Fire Department in Elkhart. 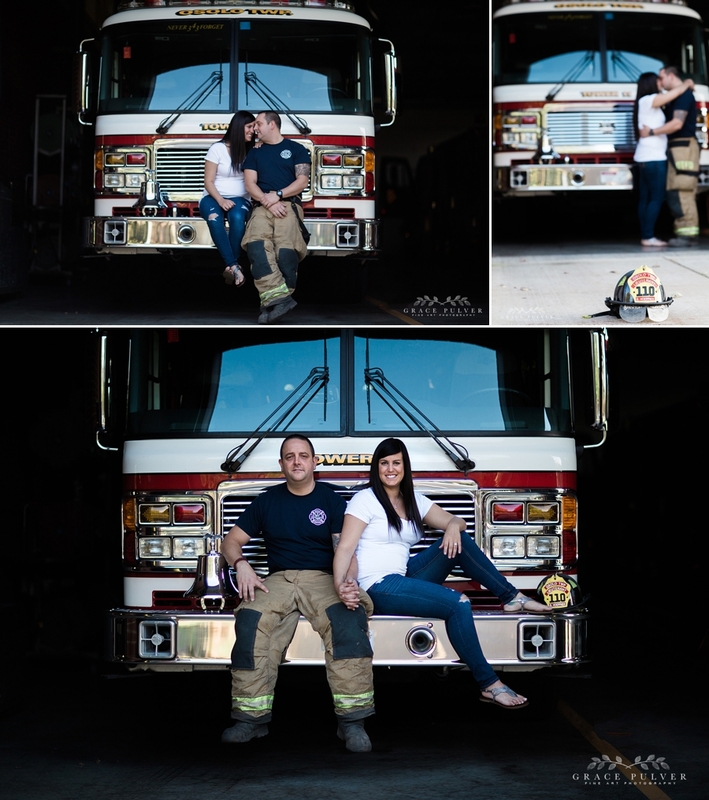 It was so fun to shoot using the firetrucks as props! 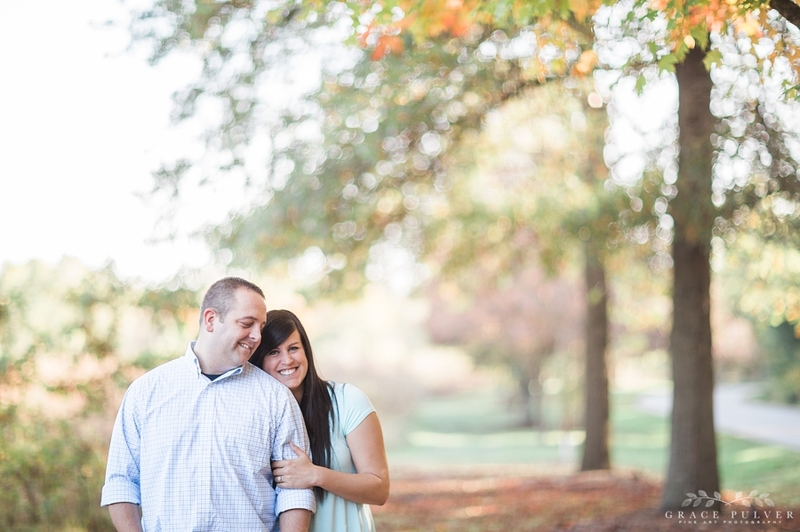 We also did a second location at Ox Bow Park in Elkhart. Congrats Ben & Brittany. 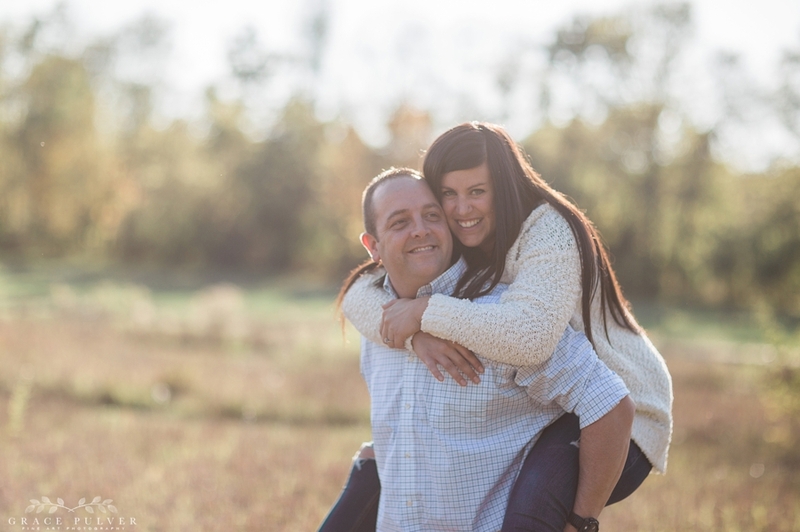 I cannot wait to shoot your upcoming 2018 wedding!